Home Music MUSIC: Iszy K - Y !!! MUSIC: Iszy K - Y !!! 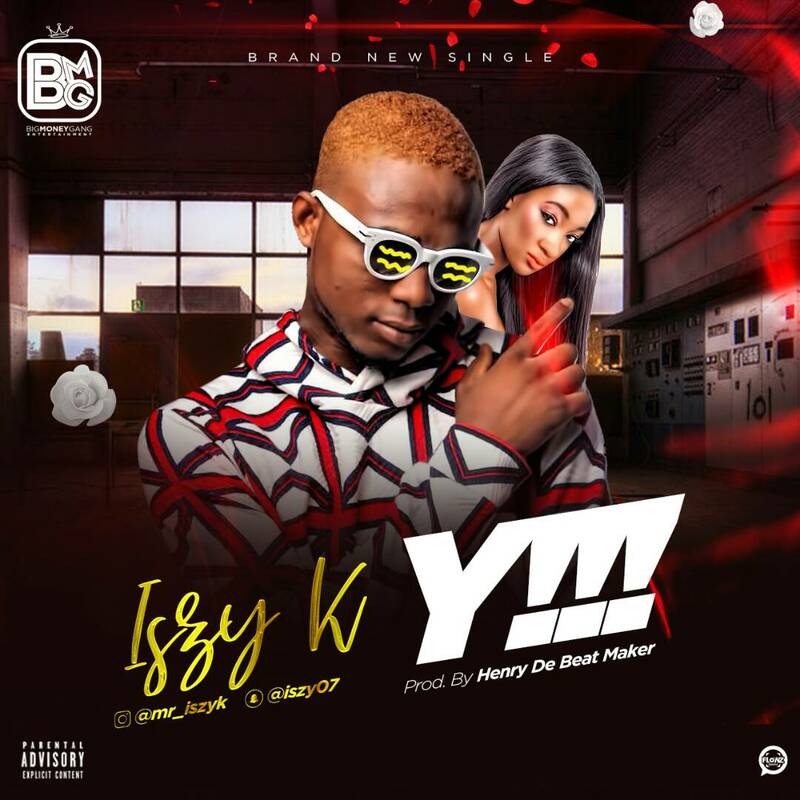 dishes out Mr Iszy k first single titled “Y”.